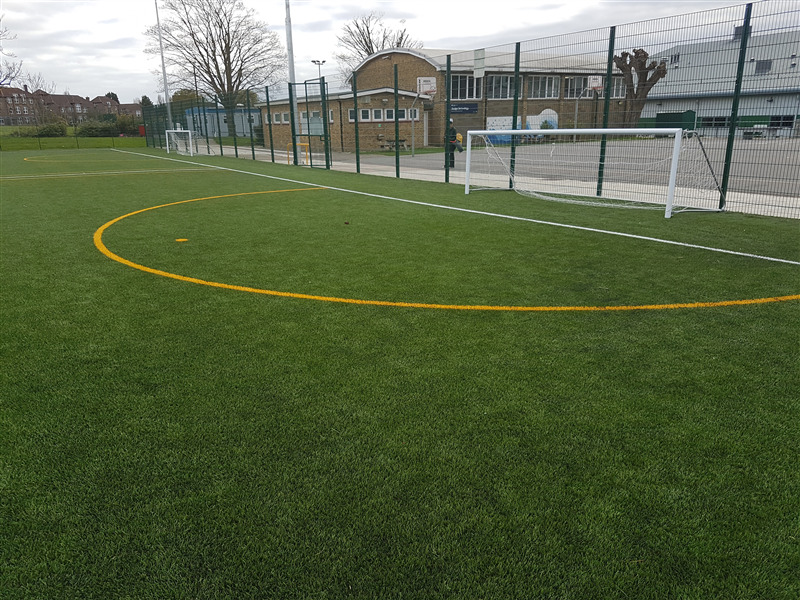 The pitch is complete with marking for both 9, 7 and 5 a side games and provides both types of goal. 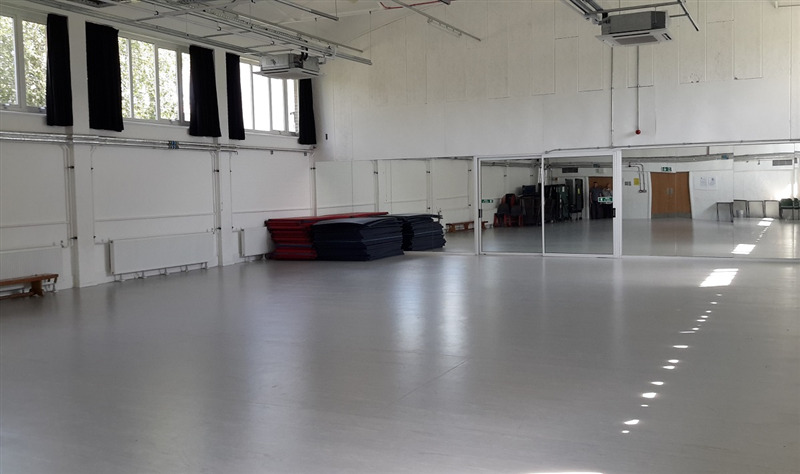 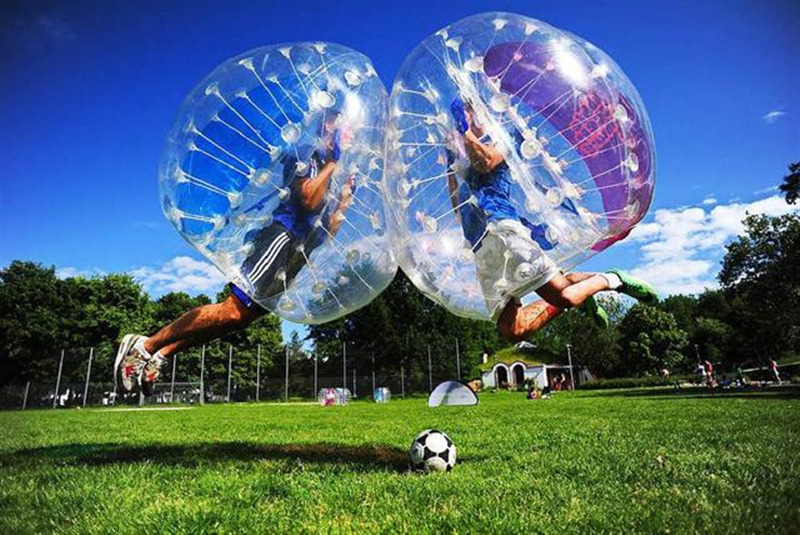 It's an ideal pitch for one-off bookings, regular block bookings, casual games, leagues, tournaments, matches, events, parties, zorb football and more. 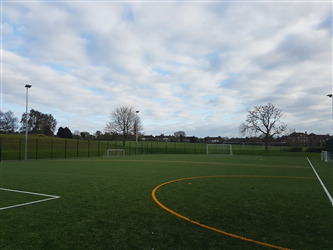 The playing field consists of 7 pitches: two full size 11 a side adult pitches; four youth football pitches for 9 and 11 a side games; and one large rugby pitch. 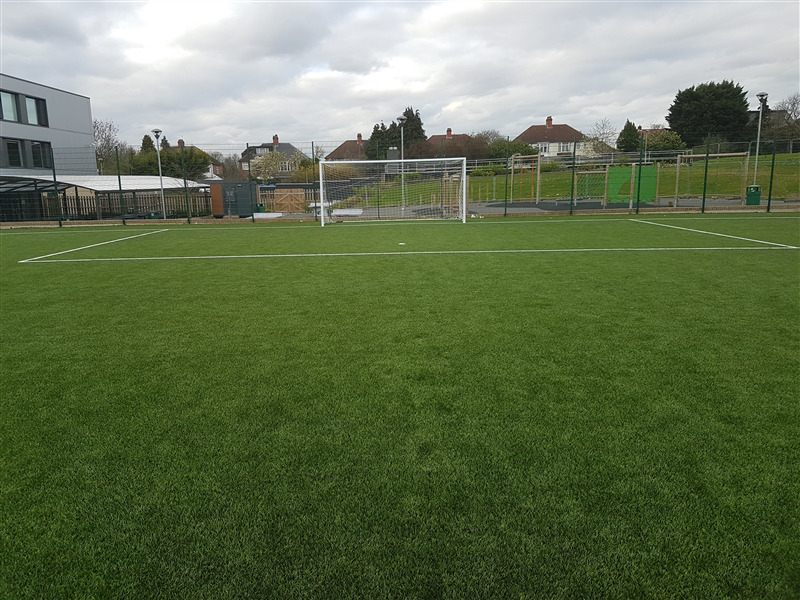 These grass pitches are ideal for matches, training, tournaments, clubs, schools, individuals or community groups.